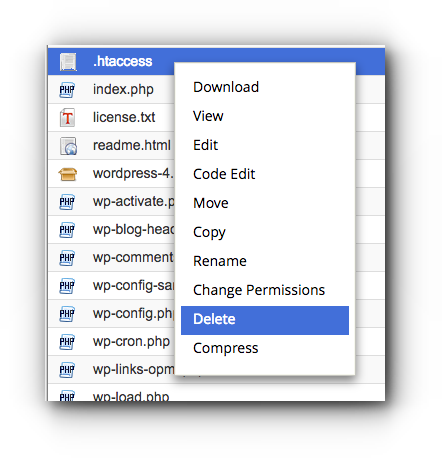 Home/Knowledge Base/Web Hosting/How to delete file/folder through File Manager? Step 3. 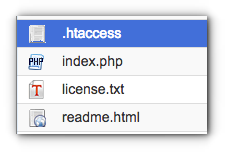 Select the directory where the file/folder is located. Step 4. Select the file or folder and click Delete. Another way is by right-clicking the item and selecting Delete option. Step 5. You will be asked if you want to move the following to the trash. Tick the check box Skip the trash and permanently delete the files. Step 6. Click Confirm. 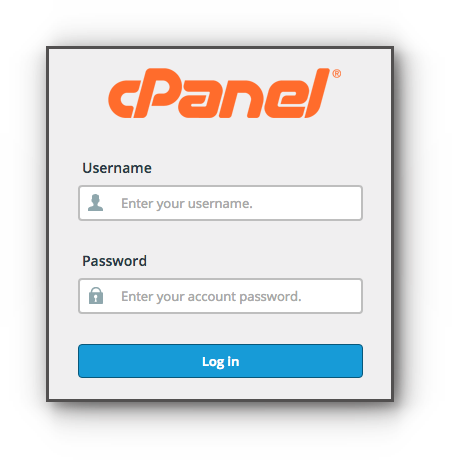 For VPS and other Server Hosting cPanel, select Delete and click Delete File (s) button.